accept my sincere appreciation of your views and opinions on different issues. Your mails are invariably very interesting to me. in sync with T&O and later develop the characteristics mentioned by you. is equally or more important to the team. people with a positive attitude. 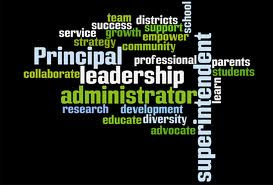 Thanks for the feedback on the leadership article from various angles such as Charisma, Physical and Mental Health and Maturity. Yes Charisma is the ability to inspire, attract and influence people hence definitely a great quality of a leader to possess. Also i agree to the comment that physical health matters for a leader, but i feel its not a characteristic itself, rather a supporting attribute for a leader to be mentally and emotionally strong. Also i liked your comment that maturity which is a bundle of vision, patience, rewarding traits comes with experience and age. Thanks again for drawing my attention to these traits. busy schedules. 'Health is wealth' and 'sound mind lives in a sound body'. But see Abraham Lincon and Mahatma Ghandi, Nelson Mandela become leaders with their Caliber and hardwork. thanks for your comments... but i tend to disagree with what you have said. 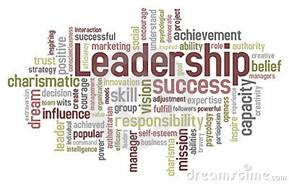 Also accidental leaders are traditional leaders (mostly the politicians) however when it come to business leadership, the person is required to posses specific personality traits and a lot of expertise as explained in this article. I am reading almost all of you emails..Great work..You are a big inspiration for me..